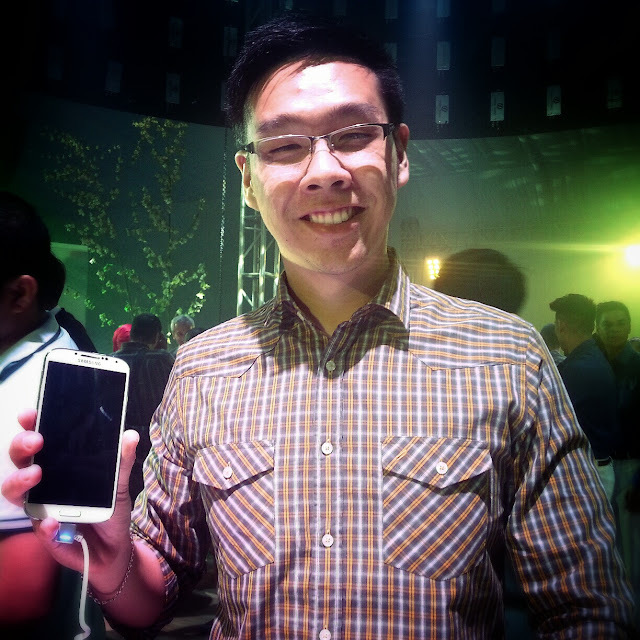 Samsung Philippines' launch of the newest Samsung GALAXY S4 last April 26 is another one for the books! With a nature-inspired theme from the entrance to the actual interiors of the event, I was really awed by how they executed the launch. But that's not the highlight of this post... it's surely the awesome Samsung GALAXY S4 smartphone itself. 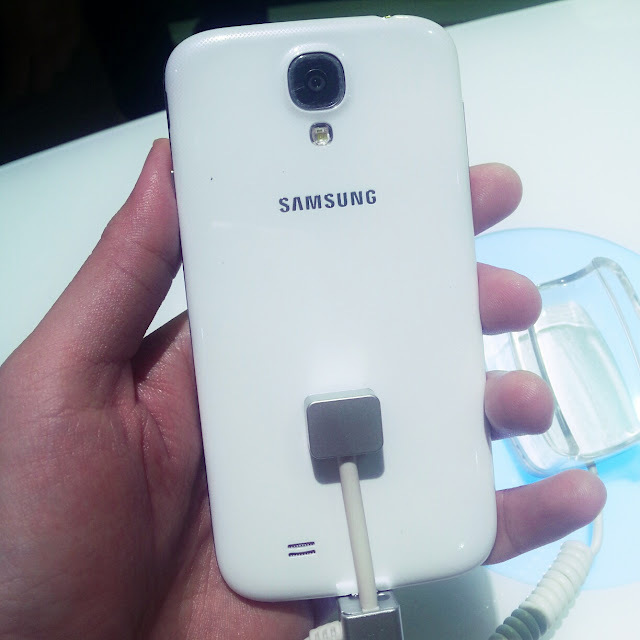 If the Samsung GALAXY S3 was tagged as 'designed for humans', the Samsung GALAXY S4 is pegged as our 'life companion'. Samsung made it a point to make the features work for whatever we want to do, especially since smartphones are what we carry almost all the time these days. At first glance, I myself being an owner of a Galaxy S3 had a hard time differentiating the GALAXY S4 from its predecessor. 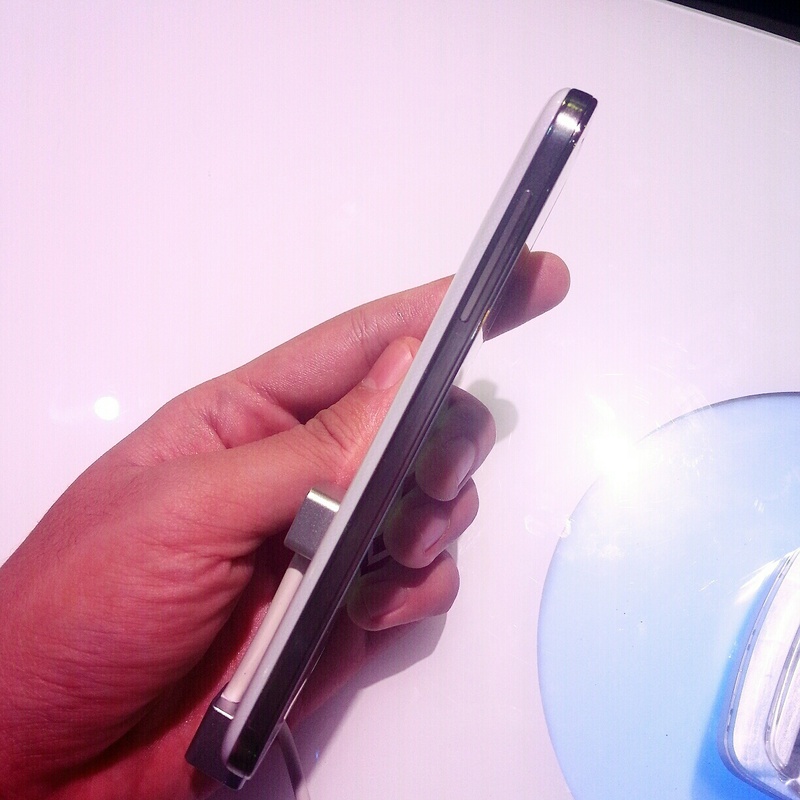 However, it appears that GALAXY S4 has a larger screen size and battery, minimized bezel - housed in a light (130g) and slim (7.9mm) shape upon close inspection and actual holding of the smartphone. So how did it become a Life Companion? 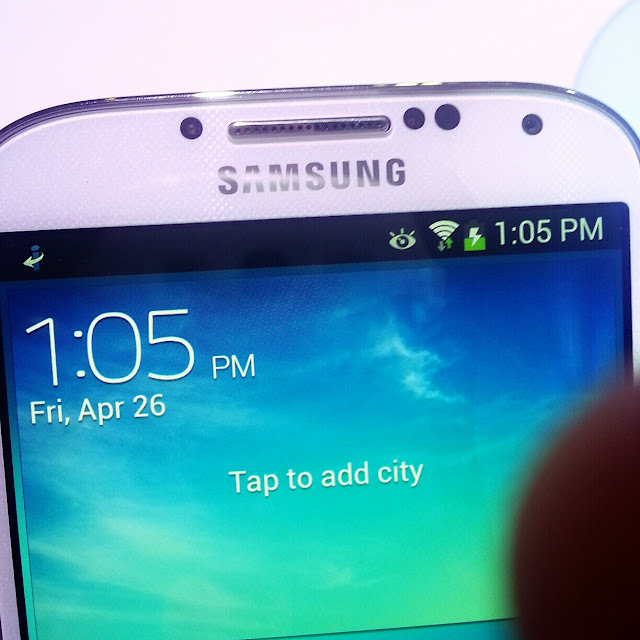 Let me run down some of the coolest features of the Samsung GALAXY S4. Dual Camera - With this feature, you as the photographer won't be forgotten as you can now use both the front and rear camera at the same time. There are different templates available, which will make it even more fun to use. 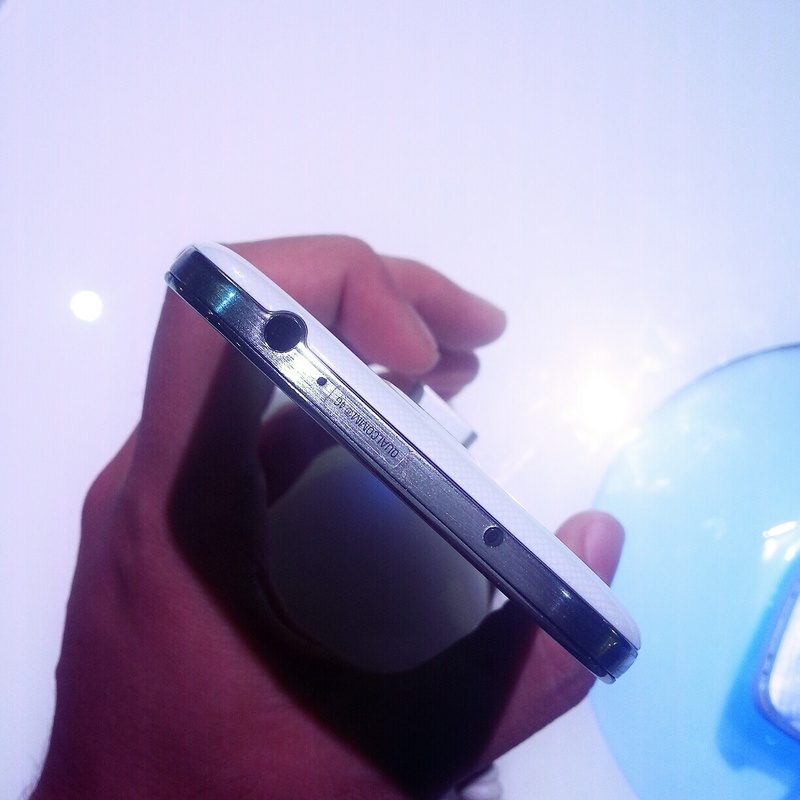 Sound & Shot - Another camera feature of the GALAXY S4, this allows us to uniquely store a short sound clip or voice together as the picture is taken. This means we can now capture special moments in the truest form imaginable. Group Play - Create a workgroup and share music, photos, documents and games with your friends without even having a Wi-Fi or cellular signal. The best use of this is by using the Share Music option, which allows several phones to connect with each other to work as a surround sound speaker all together. S Translator - This feature is very useful when you travel around the world very often. Using text or voice translation on applications including text message or email, this instant translator can convert text to speech or speech to text in an instant as long as you're connected to the Internet. Other interesting features make doing things more convenient. Samsung Smart Pause - This feature enables you to control the screen by where you look. For example, when you're watching a video, the video pauses when you look away and starts right up again when you look back. Samsung Smart Scroll - It allows you to scroll the browser or emails up and down without touching the screen. It recognizes your face looking at the screen and movement of your wrist and then scroll the pages up or down accordingly. Air View - Hovering with the fingers, you can now preview the content of an email, S Planner, image gallery or video without having to open it. Air Gesture - With this, you can change the music track, scroll up and down a web page, or accept a call with a wave of your hand. And as if those features weren't enough just yet, here's something for the heath and well-being called the S Health. The combination of sensors built within the device systematically and automatically monitors your health, surroundings ad so much more to help improve your quality of life. Also, users can check health conditions using food diary, exercise diary and sleep monitor. 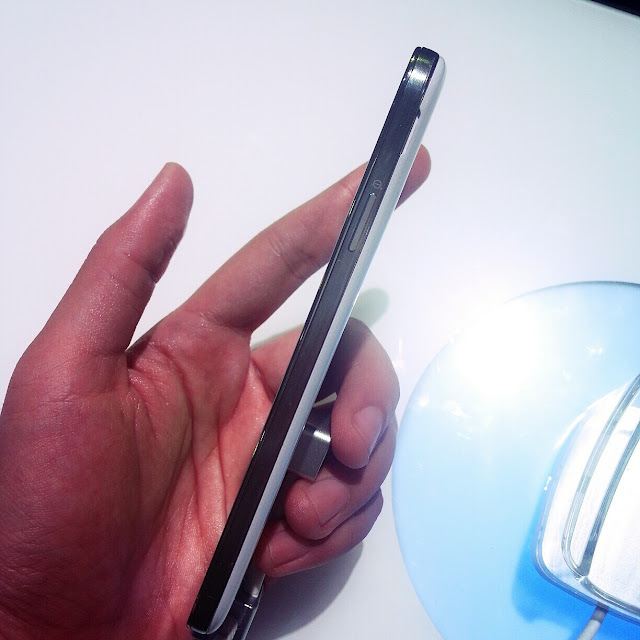 The Samsung GALAXY S4 has a lot of cool features that other smartphones don't have. Some may find it just gimmick, but others like me find it useful. With the advent of multitasking these days, it's becoming a must to have a smartphone that can be considered as our life companion. Available in Black Mist and White Frost colors, the Samsung GALAXY S4 is now available at SRP of Php30,990. You can also get it from Globe at Php1,599/month for 24 months or for FREE at Plan 2499 for 24 months. Don't forget to follow Samsung on Twitter @SamsungMobilePH for updates and announcements. 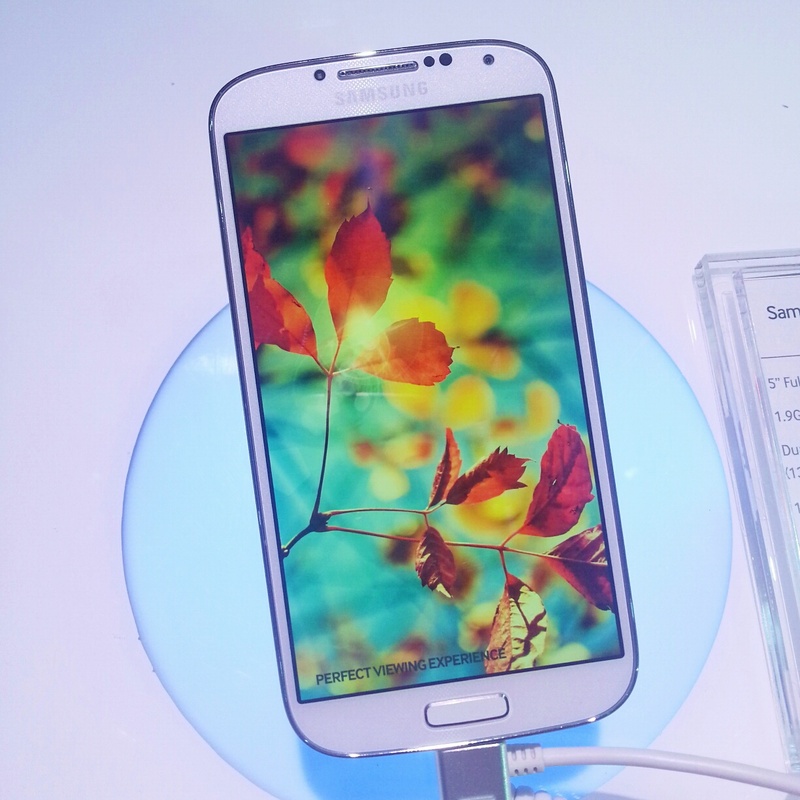 Are you getting a Samsung GALAXY S4? Samsung's false advertisement of 16gb internal memory must compensate the S4 owners of a 64gb mini sdcard.They should have advertised 8gb instead.